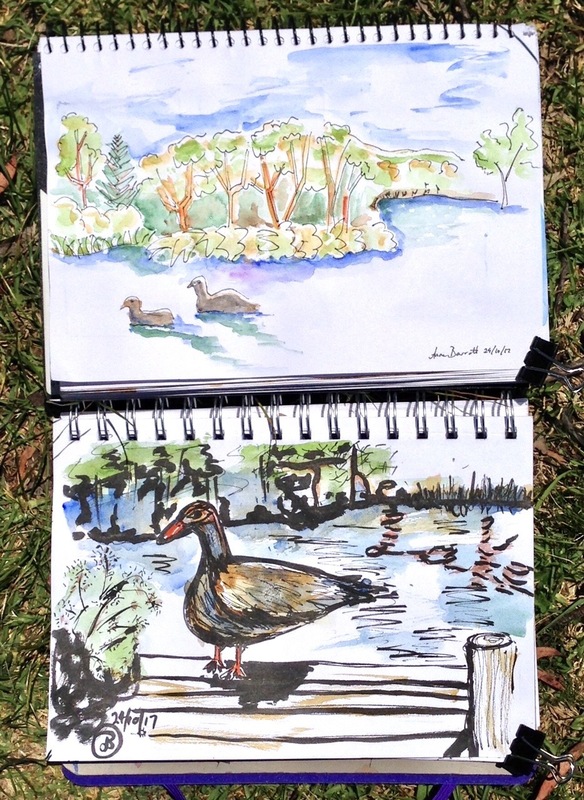 Wentworth Falls lake to sketch water for the first time. 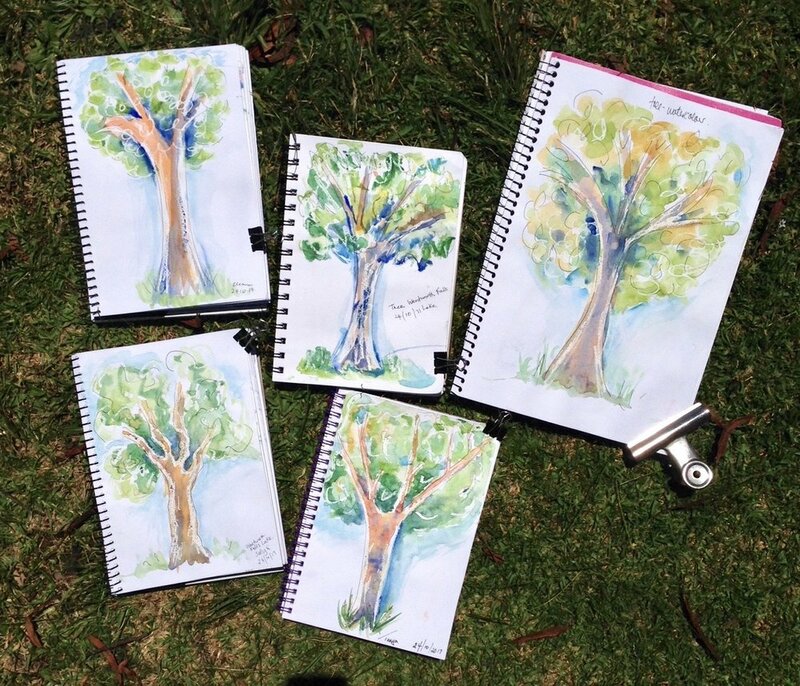 For returning students they had to include lettering and embellishments in their sketches. Some clever use of watery words there Laura! 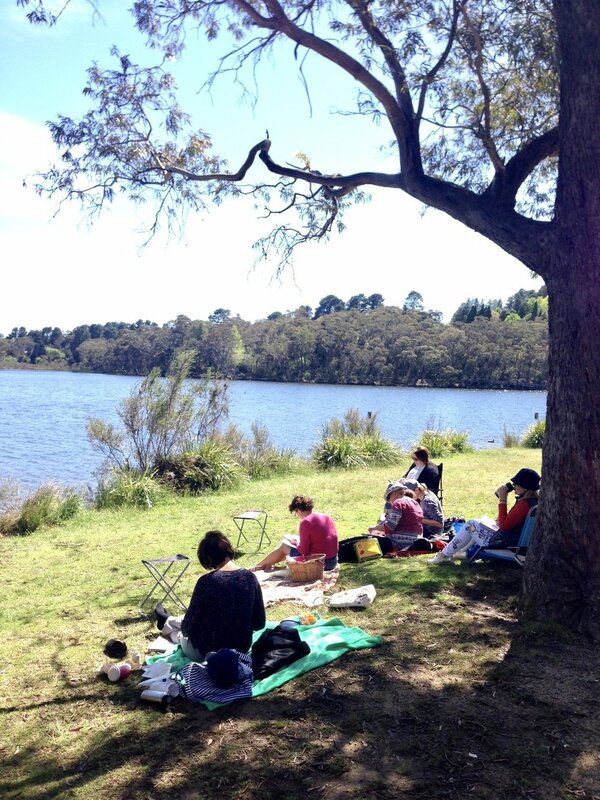 A brilliant day in a gorgeous spot.